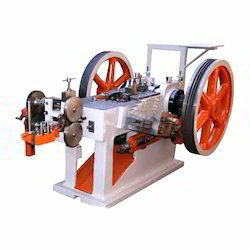 With enriched industrial experience and knowledge, we are manufacturing and supplying our clients a wide assortment of Wood Screw Making Machine. - Widely used to cut thread on the blank of a wood screw. 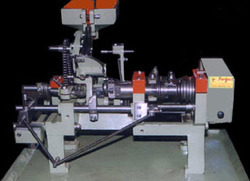 Backed by rich industry experience and market understanding, we are involved in offering a wide array of Wood Screw Making Machine to our valued patrons.